Dates are an excellent natural sweetener and are extremely beneficial to health, unlike white sugar which is full of empty calories. 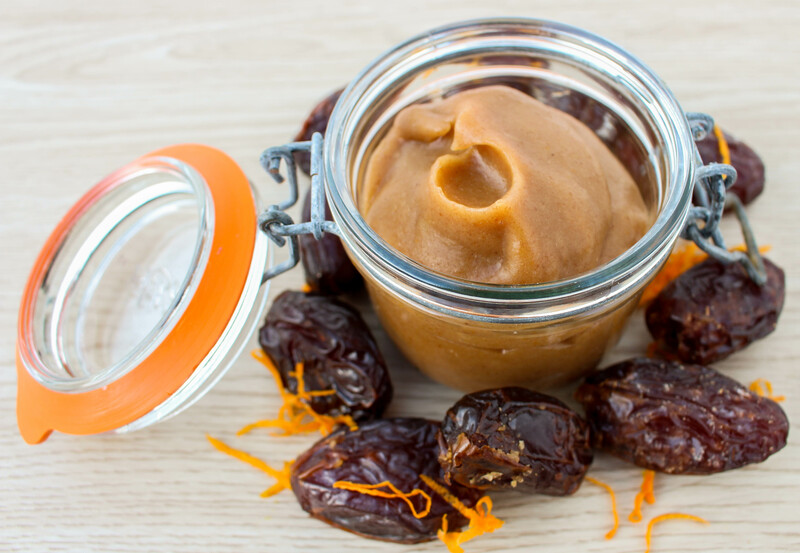 Making date paste is very simple and this versatile paste is great to have on hand to add to porridge, smoothies and cakes. Dates are high in fibre and contain iron, vitamin B6, magnesium and potassium. Soak dates in cold water over-night. Drain the dates, reserving the soaking water. Blitz the dates with some water and a little orange zest, add water a little at a time until you reach a nice, thick consistency. Store the date paste in an air-tight jar in the fridge. The paste should last one month.